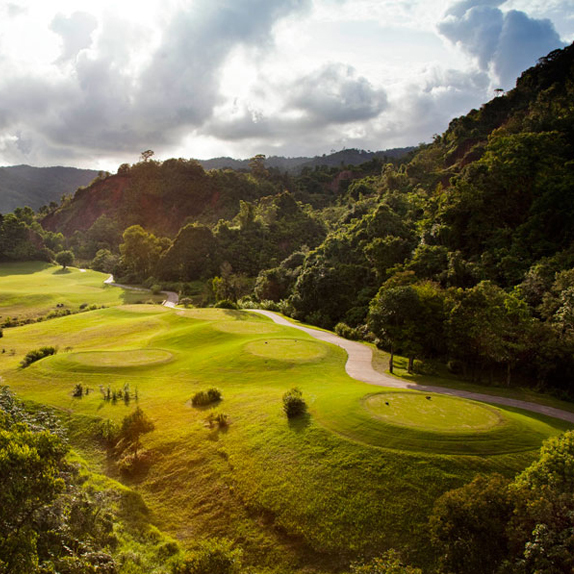 A premium golf course with 18 holes, par 72 that was voted to be the top three best of golf course in asia by Asian Golf Magazine. Being their business alliance has resulted in an increase in revenue from members of golf partnership under the provisions of a reciprocal agreement. Furthermore, the members also receive the privileges from our business alliances. During 2011-2012, we have planed to further expand the number of international alliances in order to increase the number of golfers visiting the course.